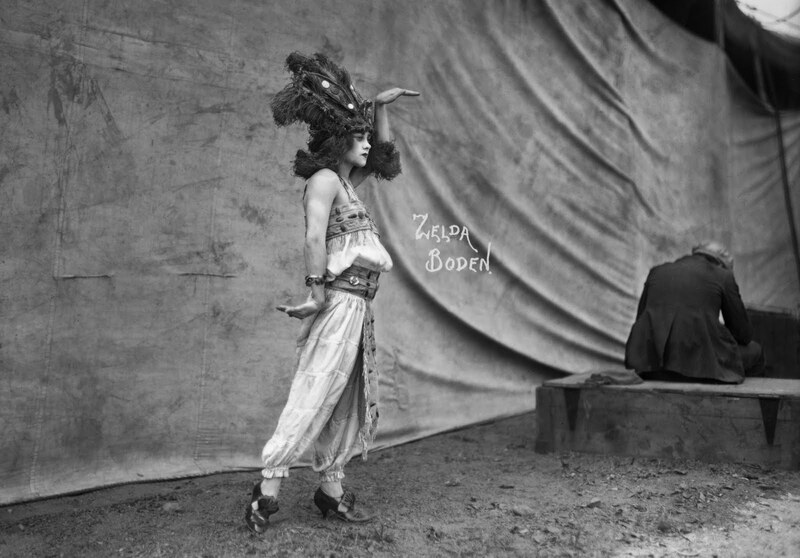 Zelda Boden was a circus performer from the 1910s and 20s. We know very little about her life; but that she was one of the main performers of the Barnum & Bailey circus. 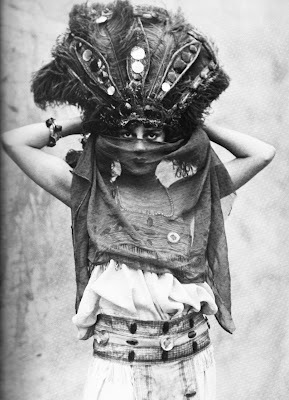 Frederick W. Glasier captured these gorgeous images of her. Here’s a marvelous article from the New York Times about Fredrick Glasier and his dazzling photographs.